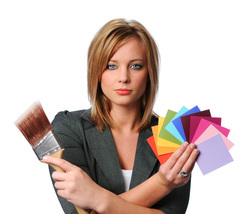 Have experience Phoenix painters at Metzger’s Painting renovate your home or business. Our commercial painting contractor and residential painting contractor service customers from Peoria to Mesa. You want a knowledgeable Phoenix painting company who addresses customer’s needs and wants in a home renovation. You’ll get that with Metzger’s Painting Professionals! At Metzger’s Painting, we provide first rate affordable services. Not all painters provide similar services as we do. Allow us to be your commercial or residential contractor for your renovations! Contact us today by clicking on our link or giving us a call! Have quality work done with Metzger’s Painting Professionals!